Not everyone can afford to buy a house paying cash upfront which is why people need to know their credit score. The reason why that’s important is that credit score makes you qualify (or not) for a loan and it shapes the interest rate you’ll end up paying. Here we’ll go into depth and give you tips on what credit score is needed to buy a house. More>> Get Your FREE Credit Scores! Do You Know What Credit Score Is Needed To Buy A House? If you are in the market, looking for your next home you must be well acquainted with the requirements by now, such as lenders looking at your income, savings, and debts when deciding if they should grant you a loan or not. Knowing the credit requirements and what credit score is needed to buy a house is also crucial. However, what has the biggest detrimental power here is your credit score. At the end being approved or declined comes down to whether you have a high or low score. Experts advise that you start checking your score in advance in order to get a better understanding of your financial state at all times, and you are better prepared when the time of buying comes. Before you can know what credit score is needed to buy a house, you need to have an understanding of just what mortgage is. Namely, a mortgage is a loan that can only be used to finance the buying of a house and nothing else. Mortgages come in multiple parts and last anywhere from 15 to 30 years because they are very large in sum and cannot be paid all at once. The parts a mortgage includes are collateral, a down payment, taxes, and insurance. Keeping all these in mind, you need to make the right preparations and decide well if you are prepared for what’s going to take for you to get the home you want. 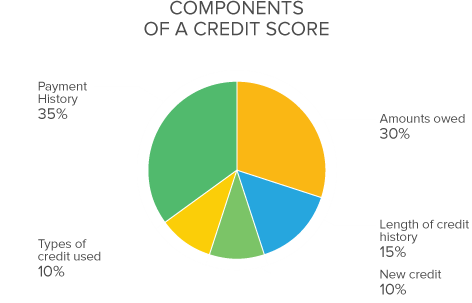 Now that you have a better understanding of what kind of loan a mortgage is, let’s talk about what credit score is needed to buy a house. Thing is, credit scores aren’t something fixed but rather something that changes according to the economy and individually for each lender. For instance, in times of recession and bad economy going downhill, it’s predictable for lenders to set high limitations and reject people who have credit scores of 720 or even above. Luckily, the economy has improved a great deal since 2008 thus these limitations aren’t as strict as they used to be. If you are applying for an FHA loan the lowest credit score to buy a house is really 580, while the Fannie Mae or Freddie Mac loans both require a minimum of 620. While this is in general, you should have in mind that individual lenders might raise their limit higher and check your income and what’s the amount of your down payment you are paying upfront. Having all the lenders’ offers and limitations calculated, we are safe to say that the average is 600. As an example of the foregoing, imagine that your credit score is 640. The house you would like to buy is $200,000 for which you have $20,000 as a down payment and you qualify for a 5% interest rate with which you end up paying approximately $170,000 in interest. On the other hand, if you are able to raise your down payment and pay $40,000 instead, you will get a rate of 4.5% which will save you nearly $35,000 off the interest costs. 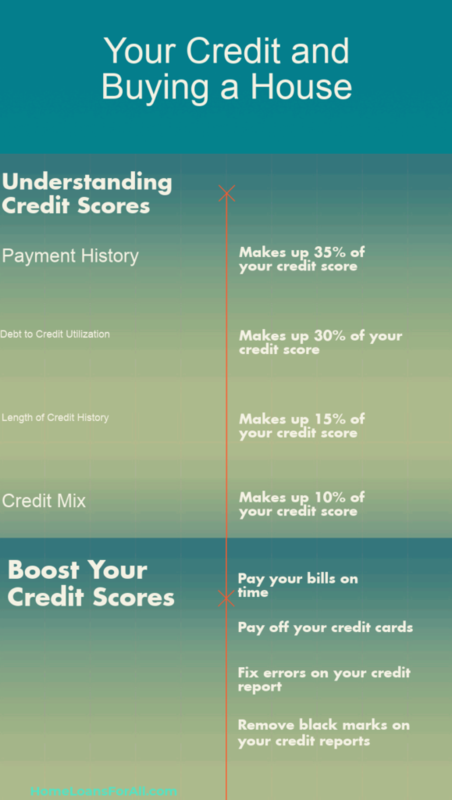 There are many scoring models in the industry and they all shape your credit scores differently. The most commonly used one is the FICO score, developed by Fair Isaac, used by 85% of the lenders when they need to determine whether they should approve or reject your loan application. Another scoring model that is gaining popularity lately is the VantageScore developed by Experian, Equifax, and the TransUnion. This scoring model takes into consideration your payment history, the amount you owe and how old your accounts are. Even though FICO and VantageScore have ranges between 300 and 850, they use different algorithms that will give you different scores that might even be in large variations. Putting your credit scores aside, employment and income are of vital significance to the lenders as well. After all, they determine if you are going to make payments on time or not, each coming month. The area where your dream house is, is something lenders look at as well. This is because oftentimes external factors affect your risk of paying. The decision of becoming a homeowner should be something you consider well and beforehand because as you can see, there are many requirements and processes to be completed in the long run. It’s true, bad credit scores can at times make you put a large down payment or make you rejected for a loan completely, but having one should not stop you from starting your process altogether. It might only be a matter of time, a little bit of work and a bit more money. Getting a home loan with bad credit is not impossible. Namely, even people who recently underwent a bankruptcy or foreclosure do have a shot at getting approved for a house loan without skyrocketing rates and large down payments. These mitigating circumstances come thanks to mortgage programs created by the government in order to get the housing market back on track. Here we offer certain options that are supposed to help you overcome a low credit score and the challenges it brings with it. Organization is the key: Planning ahead for your loan application is very important. This means that you should start collecting tax returns for the last year, W2s, pay stubs, statements for investment or retirement accounts, bank statements, and a list of your debts with the amount owed and your monthly payment. This is because the lender will want to see all this, especially when you have a low credit scoring. Having a co-signer: If you have someone who has a good credit score as your co-signer will significantly improve your situation. The reason for this is that the co-signer agrees to take responsibility if you fail to make regular payments. 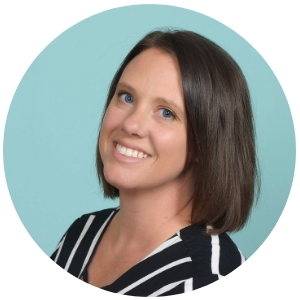 FHA loans: The reason why we are suggesting that you try for an FHA loan first is that it is insured by the federal government and doesn’t have as high credit requirements as the rest of them. Additionally, FHA loans do not require 20% as down payment but only 3.5% down. Some people, out of numerous reasons, do not have enough payment history to have their credit score calculated. This, however, doesn’t mean that they are at risk of not being able to pay the loan, so there are ways to turn their situation in their favor as well. If you fall into this category, this is when you should consider an FHA loan. However, the 3.5% mentioned earlier will not be available for you at this time, but 10% – still better than other loan programs. Another thing to help you with your scoring is owning your own personal credit card with your name on it. In case you do not have any credit, see if you can get a secured card with which you are able to put a deposit serving as a credit line. As long as you are paying off your expenses in full each month, you will be able to get a positive credit score. In case credit cards are something you’d like to stay away from, there is the alternative of getting a recommendation from your landlord, evidence of paying insurance rates on time and/ or utility bills from the previous year. These three are enough evidence that you are responsible for your bills. Putting a larger down payment down increases your chances greatly as well. Have in mind that local banks and lenders are more likely to accept your application because at that point larger banks aren’t your best bet. People also rent to own, before buying which increases their chances of getting positive credit scores. If you are able to make this kind of arrangement, you will be able to pay your rent while putting extra money in the escrow – money to be used later on as a down payment or to get deducted from the home’s purchase price. There is another option of getting an owner financing instead of lending from a bank. At this point, your bad or lack of credit score won’t be of any significance. However, before moving forward with this kind of contract, you should have a lawyer inspect it because you can never be too cautious. As we said, buying a house and becoming a homeowner isn’t something to be taken lightly. This is why if your credit score isn’t at its best, you should start planning months beforehand and work on bringing it up before filling loan applications. Step one to consider is resolving any credit report issues you might have gotten in the past. Fixing errors and clearing up inaccurate information will stop dragging your scores down. Federal Trade Commission’s stats show that 1 out of every 5 Americans who apply for a house loan has some error in their credit report which causes them to get lower scores. When you go for a score checkup get copies of the reports from all 3 credit reporting bureaus. The reason for this is that not all creditors report to all of the 3 bureaus, so it’s likely that information showing up on one might not appear on the other. Paying your existing debts will help greatly in increasing your scores. Lenders need to see that your debt to income ratio is below 30%. While all this will have a positive impact on your score, you need to note that raising it doesn’t happen overnight. However, if you are constantly making positive changes in your financial things, paying debts, removing errors and keeping new credit applications to a minimum will all have their positive impact in the long run towards getting ready for a high credit score. If you know what credit score is needed to buy a house when going into this journey, you’ll be way ahead of the game.